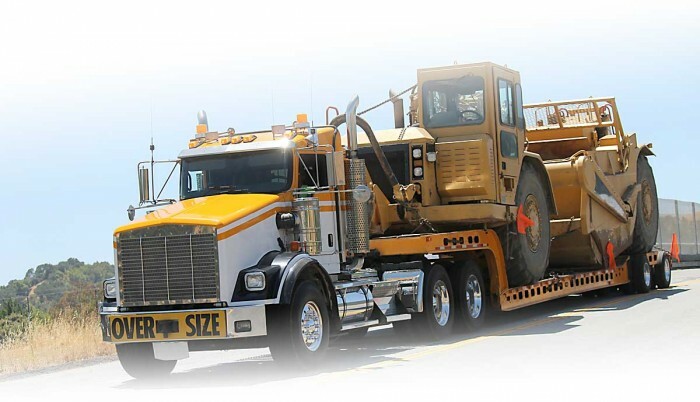 Ripley Transportation specializes in facilitating over dimensional and heavy haul loads. Regardless of the overall dimensions or gross weight of the equipment, you can have confidence in our team to get the job done and on time. Loads in excess of one hundred to several hundred thousand pounds require extensive experience to ensure safe travel and delivery. Ripley Transportation employs an in-house permit service, Central Permits, to provide assistance in ordering and procuring state and local permits for all over dimensional moves. This synergy saves you time and money.